Now we take Hazelton! 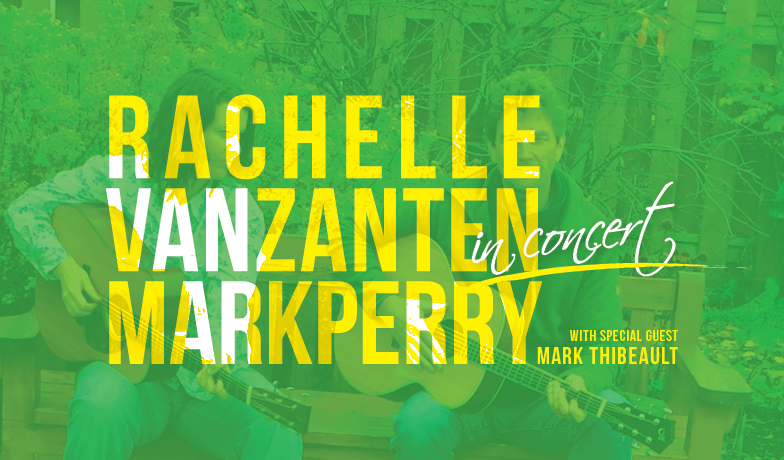 The Hazel Branch is hosting an intimate concert this Sunday with Mark Perry & Rachelle Van Zanten & special guest Mark Thibeault SUNDAY MAY 7, 2017 @ 7pm. At the Hazel Branch 4335 Field St.